Powers: When the person who has this ability gets extremely angry the power will awaken. It covers the user in bright red glowing tattoos and turns their eyes red. It multiplies the user's reiatsu by five times and gives them god like strength and speed. The user, even if they are mortally wounded will keep attacking as if they are not hurt. After the use of this power the user will be unconscious for days and will feel extreme pain and it could possibly kill the user if overused. This can be controlled and stopped but not fully. If the user exceeds a certain amount of anger it will come out again. The user can't fully control it. If they learn to control it it will only multiply reiatsu by three times and won't give the immunity to pain. History: It was an ability of the Thorsian Clan. 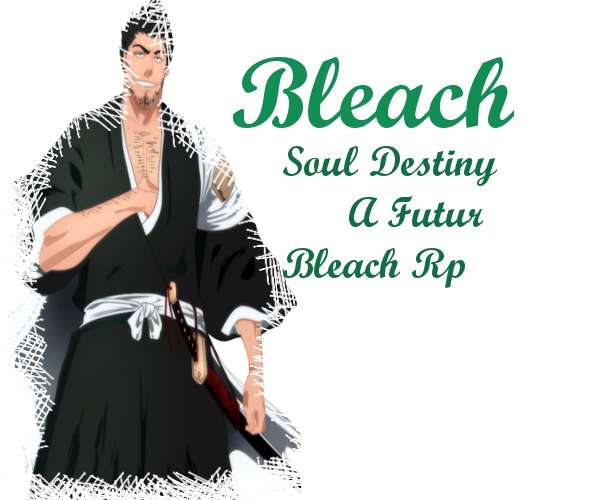 It gave them extreme power and made other soul reapers scared of them so they killed them off. A descendant of that clan and the head of the Soul Society, Ryujin, has it today.